Ardagh Group has installed a new DWI two-piece food can line at its plant in Znojmo, Czech Republic. 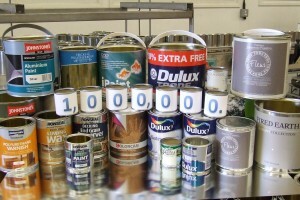 Ardagh Group’s Flexidec decoration system has been used on one million cans – a landmark that was celebrated by staff and customers at the firm’s Norwich plant. 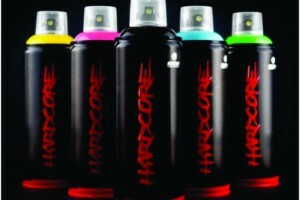 Ardagh Group has used a new debossing technique to improve the appearance of aerosol cans for two of its customers. 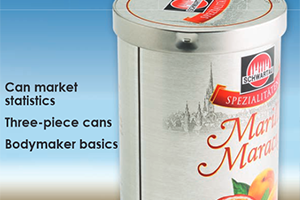 Ardagh has designed a new metal can for the paint market. Almost 150 jobs are at risk at Ardagh’s Merthyr Tydfil plant after the company announced plans to close its aerosol manufacturing facility. Ardagh Group has installed a new food can line at its plant in Bila Tserkva in the Ukraine. 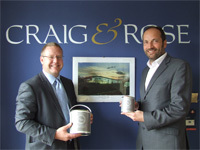 A can produced by the Ardagh Group has been recognised at the iF Packaging Design Awards in Munich, Germany. Ardagh Group has completed the acquisition of the Boxal group of companies from Exal Corporation in a deal worth around €85 million. Carlton United Breweries (CUB) has teamed up with Ardagh Group and Amcor to bring leading cider brand Strongbow to market in aluminium bottles throughout Australia. A new olive oil spray, which is said to offer better value for consumers, is available in aerosol cans made by the Ardagh Group in Milperra, New South Wales, Australia. Ardagh Group has announced that it has agreed to acquire the Boxal group of companies from Exal Corporation in a deal worth around €85 million. Ardagh Group has become the first packaging company to gain the coveted Cradle to Cradle certification for its baby food and paint can. 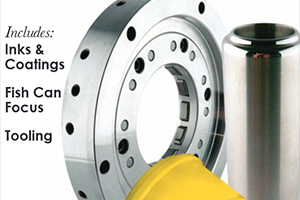 Asia CanTech attendees will be given the opportunity to visit Crown’s plant in Saigon. 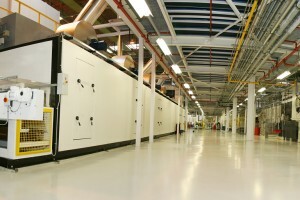 Crown Asia Pacific will have control over who visits the plant and places may be limited. A new range of John West Tuna Chunks has been released by Simplot Australia and will be packaged in 95g cans made by the Ardagh Group. Ardagh Group is the world’s largest seafood can manufacturer and has worked with John West for a number of years.